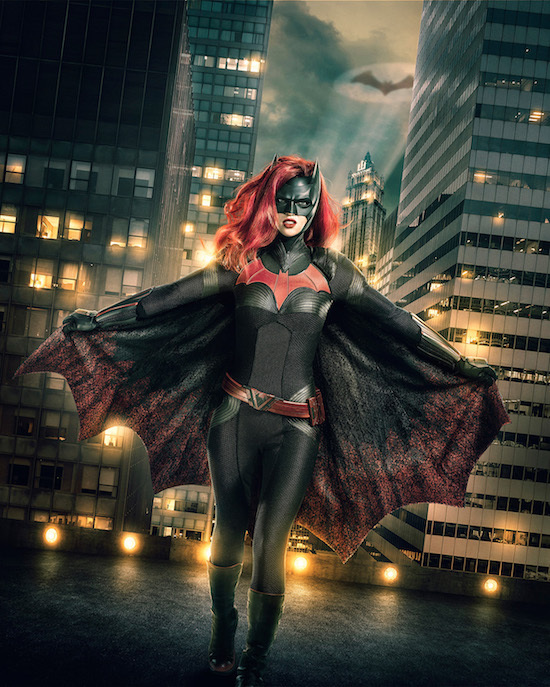 The CW has released the first photo of Ruby Rose as Kate Kane, AKA Batwoman. The crossover starts filming on Tuesday, October 9. What do you think of the first look at Batwoman?